The official trailer for the spinoff movie ‘Fast & Furious Presents: Hobbs and Shaw’ has been released. Dwayne Johnson and Jason Statham will return as Luke Hobbs and Deckard Shaw respectively. From being mortal enemies in the previous Fast and Furious instalments, the two lead characters are now forming a dynamic duo to take on a cyber- and genetically-enhanced anarchist named Brixton. The trailer looks promising as it features heart-stopping car chases and fight scenes that will surely leave fans craving for more. 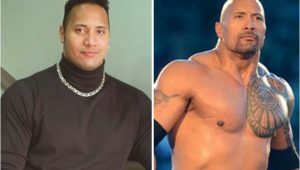 The 46-year old actor, Dwayne Johnson, will reprise his role as the Diplomatic Security Service agent, Luke Hobbs, in the upcoming The Fast and the Furious spinoff. Jason Statham will play Deckard Shaw to form the dynamic duo, Hobbs and Shaw. Director David Leitch guaranteed that the movie would be fun as it will explore the relationship and expand the worlds of the main characters. According to Leitch, the spinoff will be more grounded as it will serve as the beginning of a new franchise. After more than three months of physical preparation, ‘The Rock’ has turned himself into a 260-lb beast, ready to take the franchise to greater heights. He shared a jaw-dropping shirtless photo on Instagram (see below), which showed how hard he has worked to be physically ready for this film. 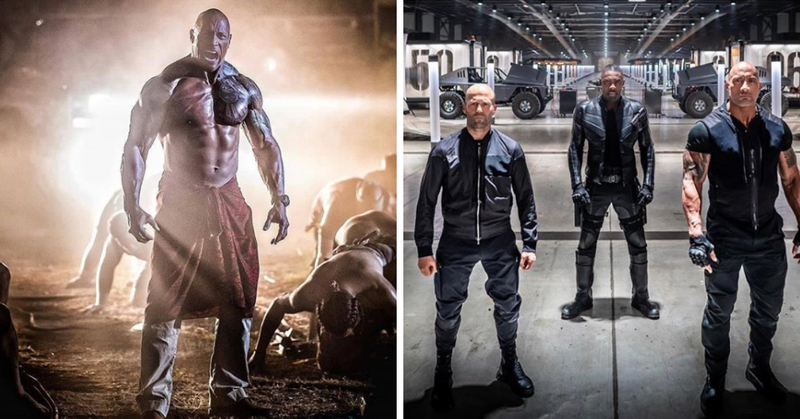 “The Rock” also took to Instagram yesterday to announce that the Hobbs and Shaw’s official trailer has finally arrived. Fast & Furious Presents: Hobbs and Shaw will hit cinemas on August 2.